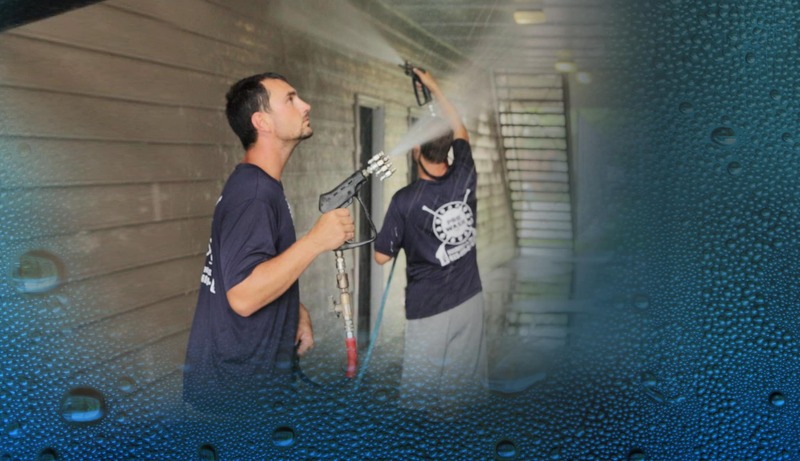 Pro Wash is Nashville’s premier pressure washing company. Serving commercial and residential customers in the Nashville area. Pressure Washing and Soft Washing Services. Call Us Today For a Free Assessment on Your Exterior Cleaning Project! Looking for Nashville Pressure Washing? 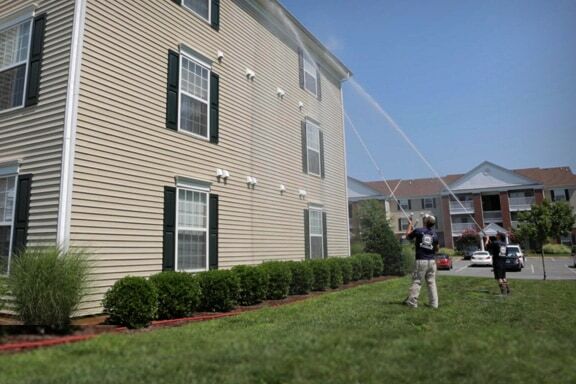 Pro Wash, LLC offers the highest quality exterior cleaning services available. We provide specialized, project specific pressure washing and power washing in Nashville and Middle Tennessee. From a small driveway cleaning to the largest commercial projects, we are the first choice in Nashville for pressure washing and soft washing services. Why choose Pro Wash, LLC? There is a big difference between a handyman with a pressure washer and a professional pressure washing service. We have the experience required to select the correct cleaning process, chemicals and techniques for your property’s needs. We have always been committed to keeping our residential and commercial customers informed about the specific cleaning processes we use on the jobsite. That means we are upfront with the methods we use and will always be available to address your questions or concerns. We are always happy to visit your property and thoroughly assess any materials in need of professional cleaning. Our customers appreciate our recommendations about the pressure level and cleaning agents best suited for a given cleaning project. 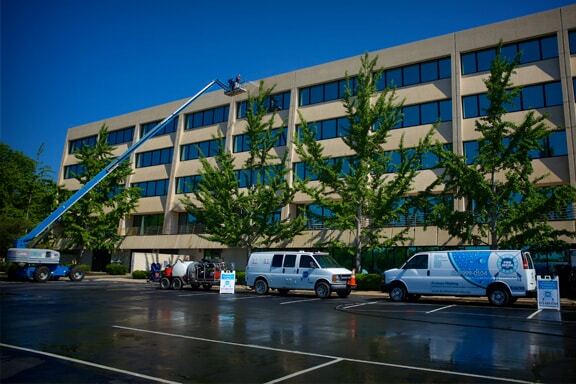 Our services include commercial pressure washing with hot water, roof cleaning, hot water concrete cleaning, and House Washing as well as large power washing projects for schools, apartments, office buildings, strip malls, shopping centers and industrial applications. We also have the ability to recover our wash water by using our state-of-the-art vacuum reclaim systems with multi-stage filtration so that EPA compliance is met or exceeded.